LVM limited wind generators are available in 12volt, 24volt and others on request. 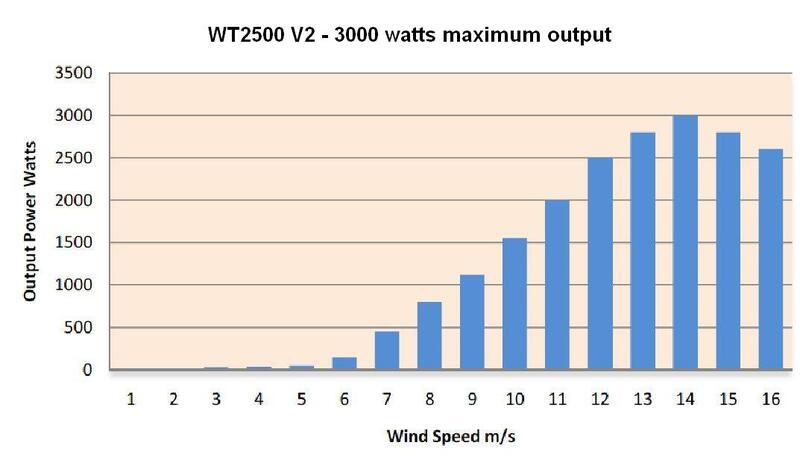 WINDverter wind turbines are available in 12, 24, 48 and 96 volt. WINDverters come with their own load diversion charge controller / shunt loads and are suitable for battery recharge or grid connect. Primus Wind power wind turbines are available in 12, 24 or 48 volts and have an inbuilt charge controller. Read more about how they compare. Spare Parts: We carry a range of spare parts for all of the above wind turbines and more.